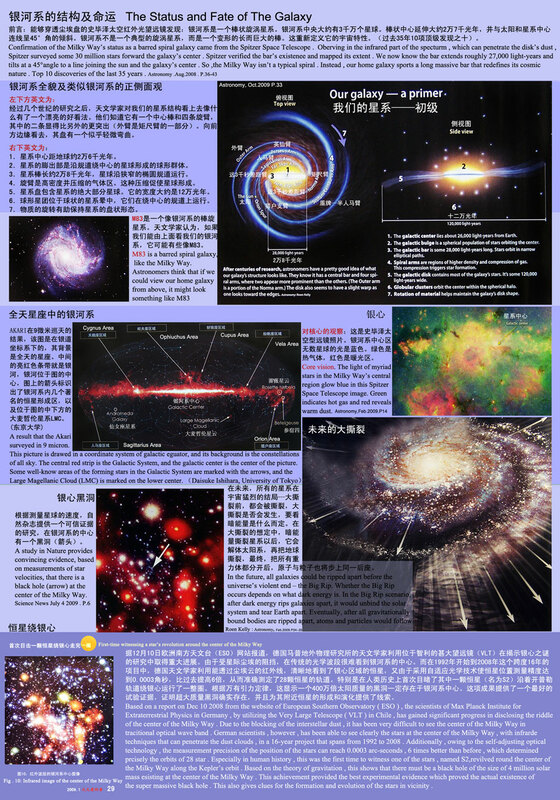 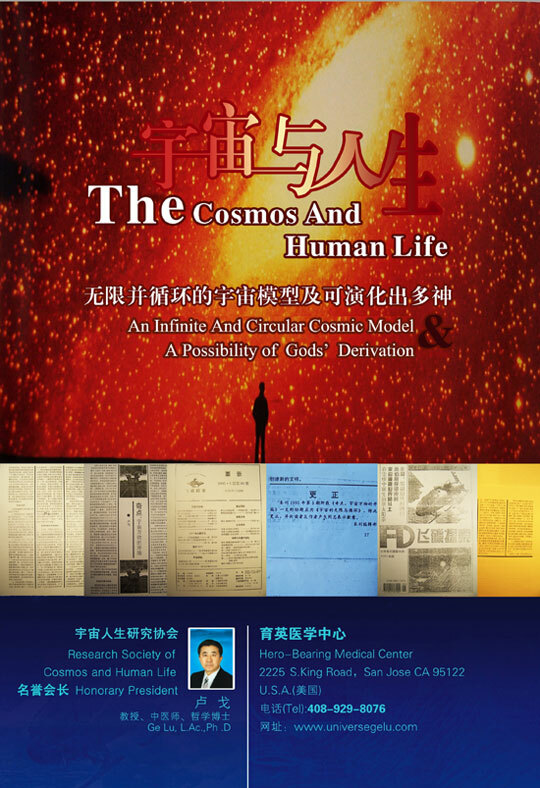 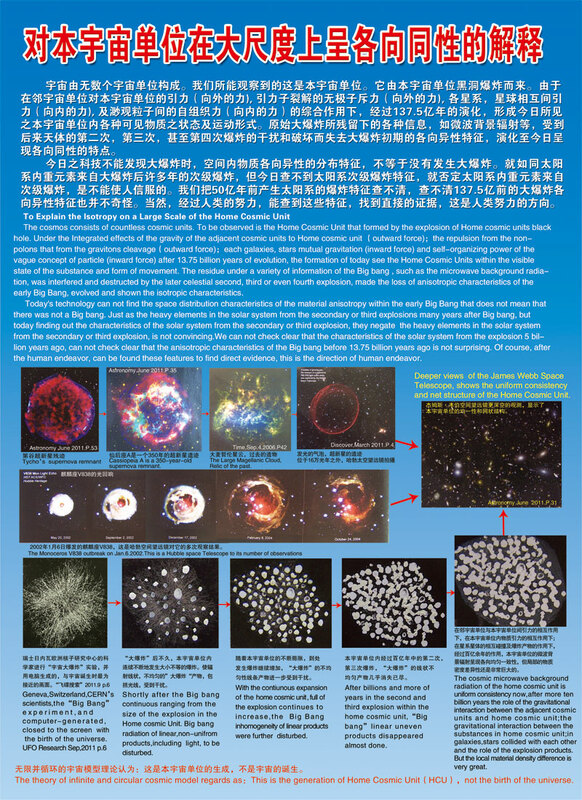 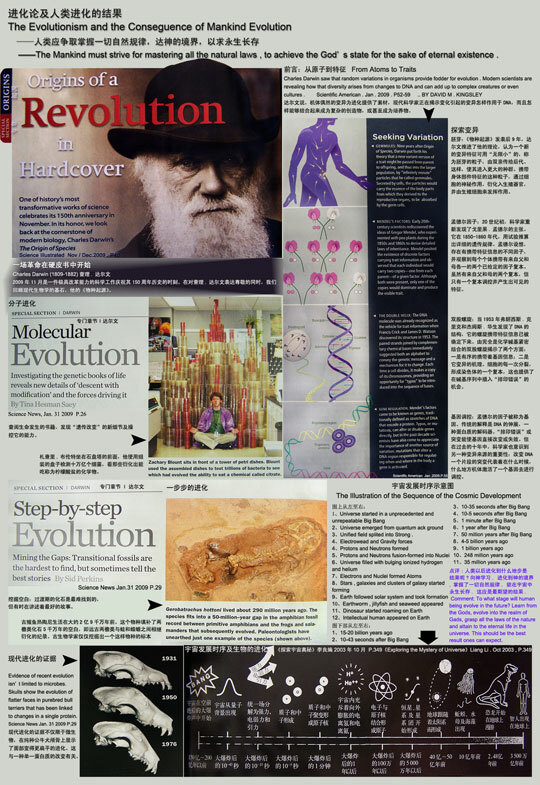 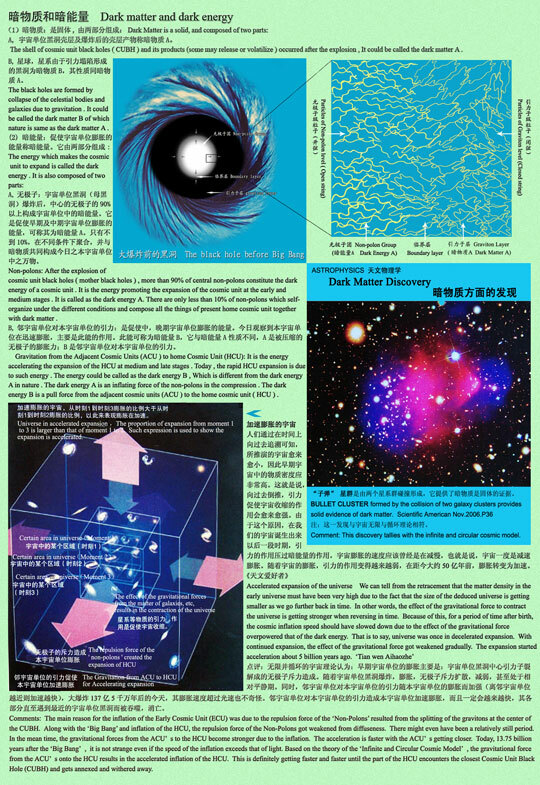 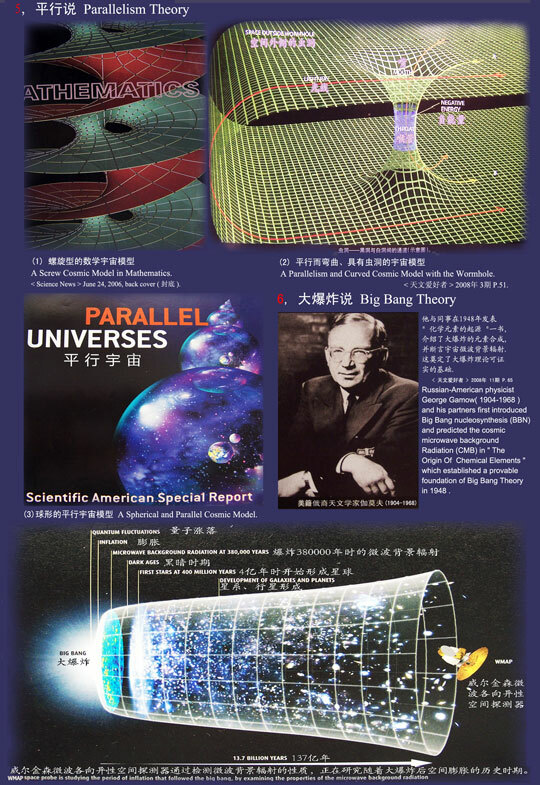 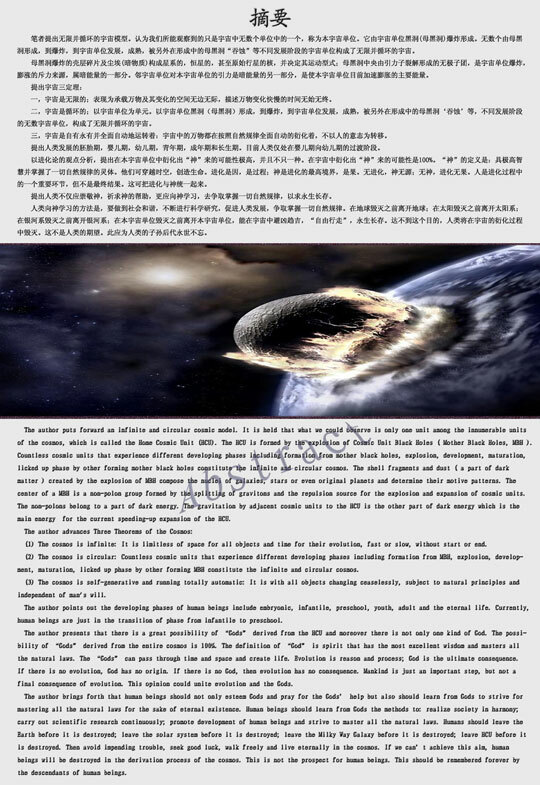 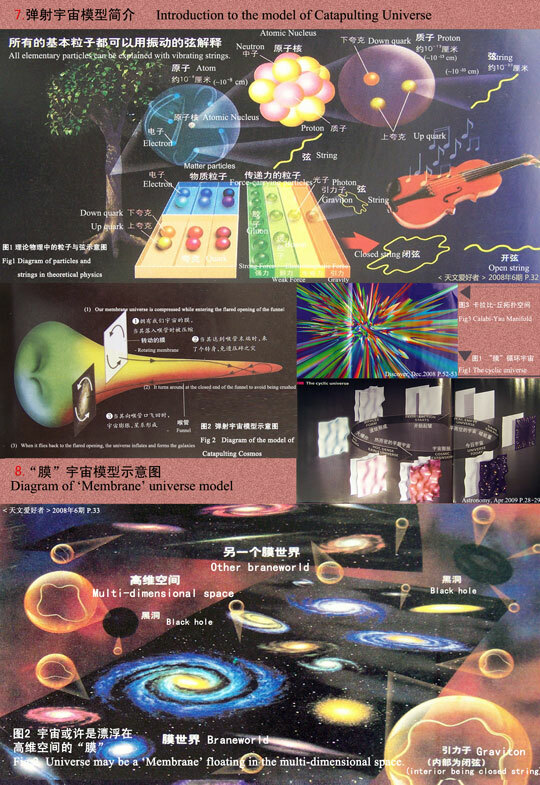 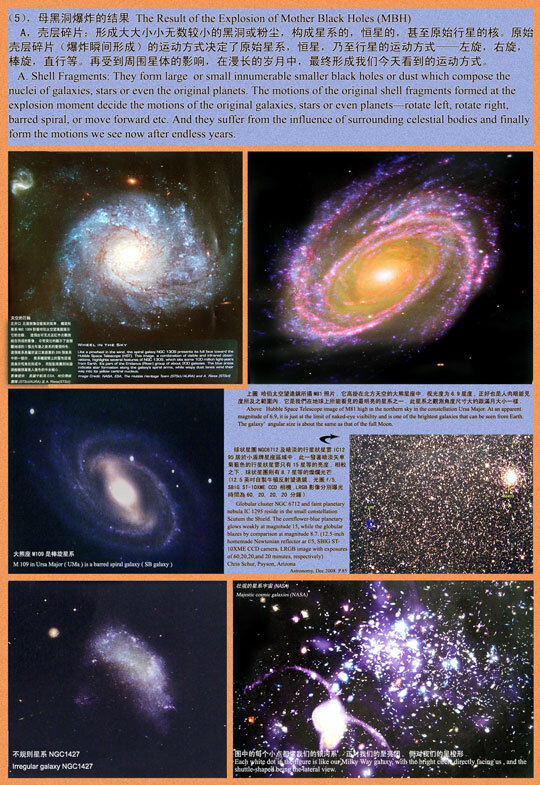 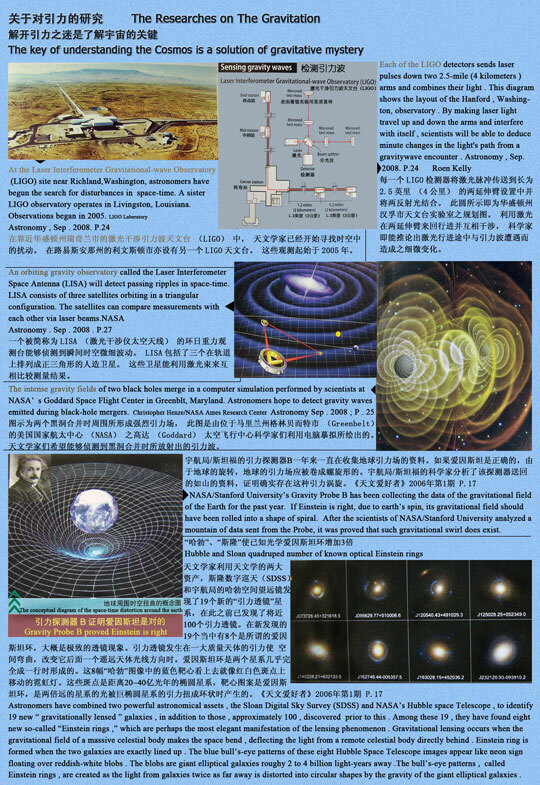 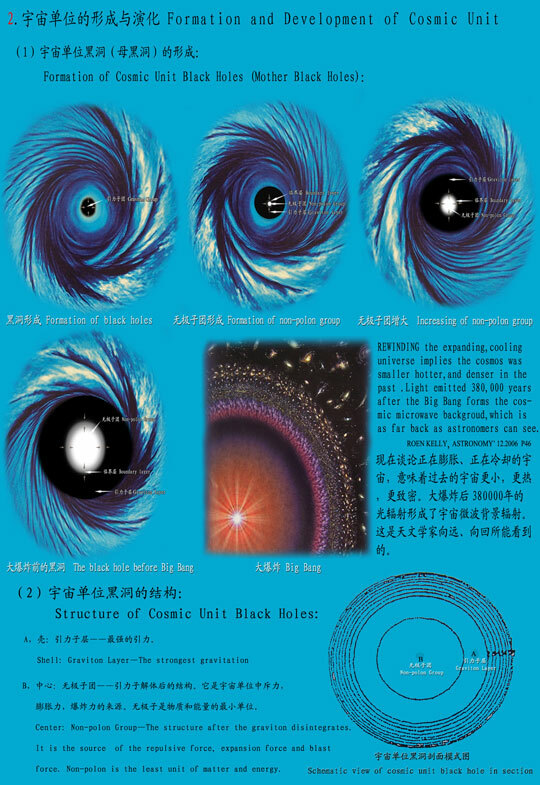 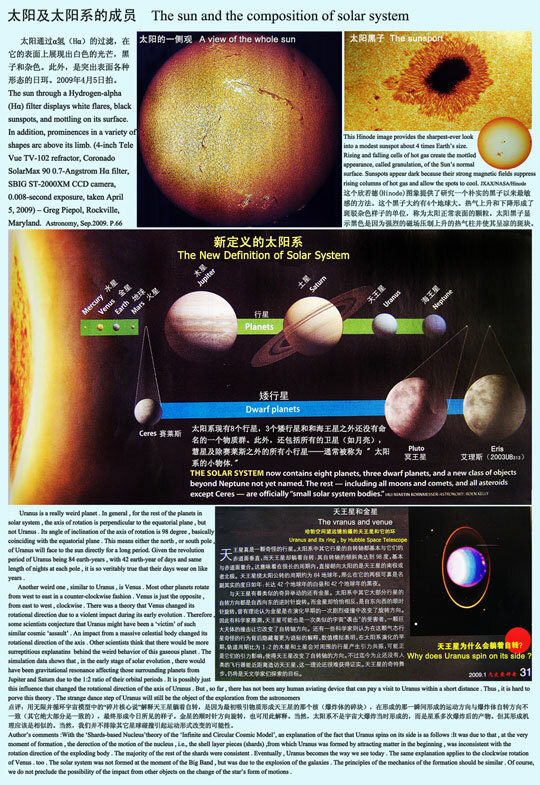 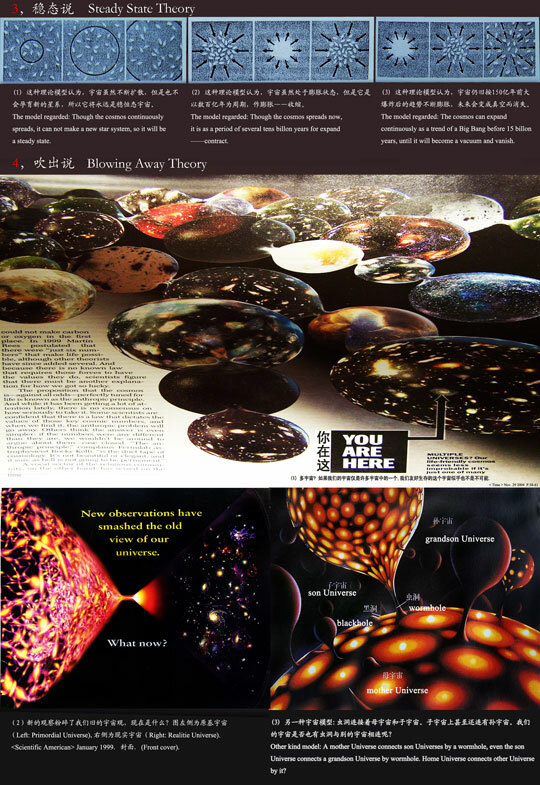 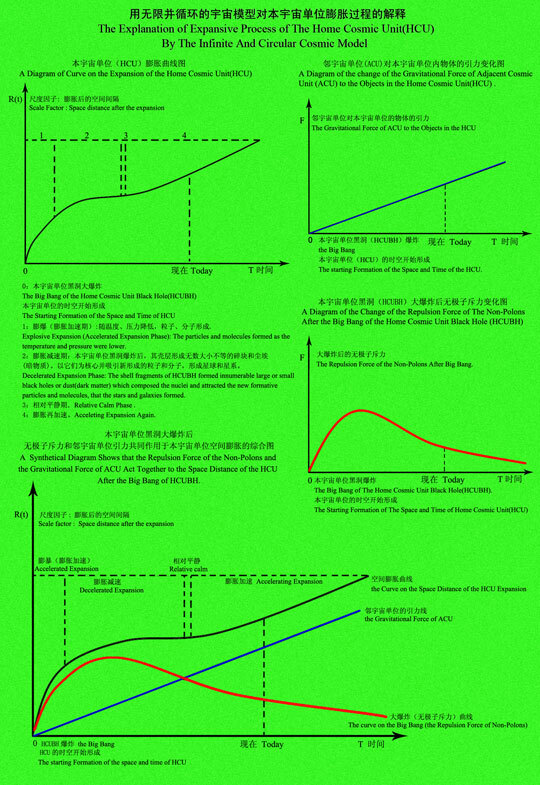 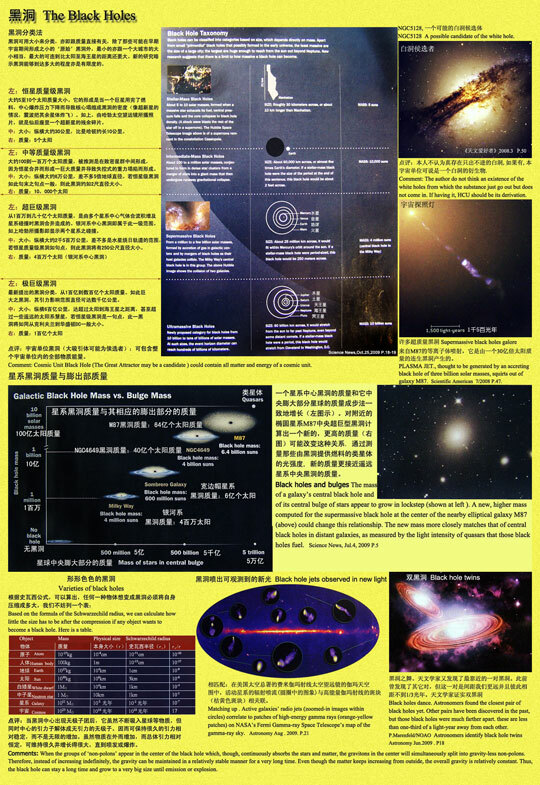 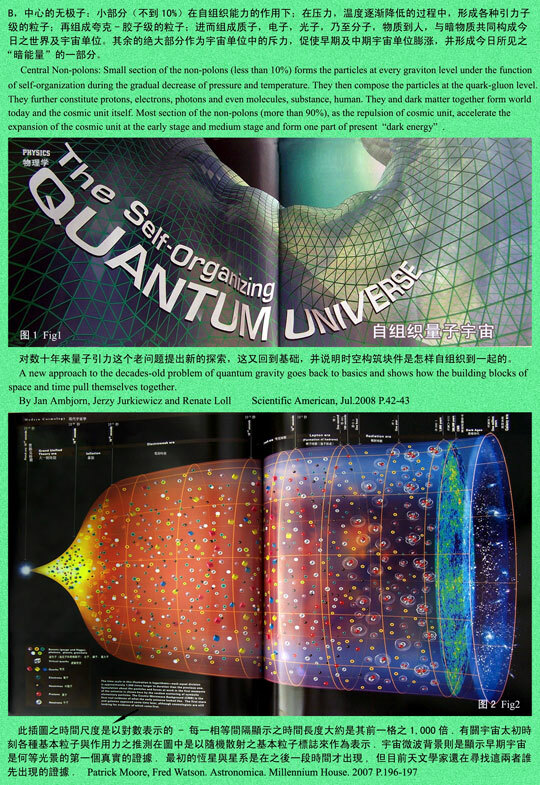 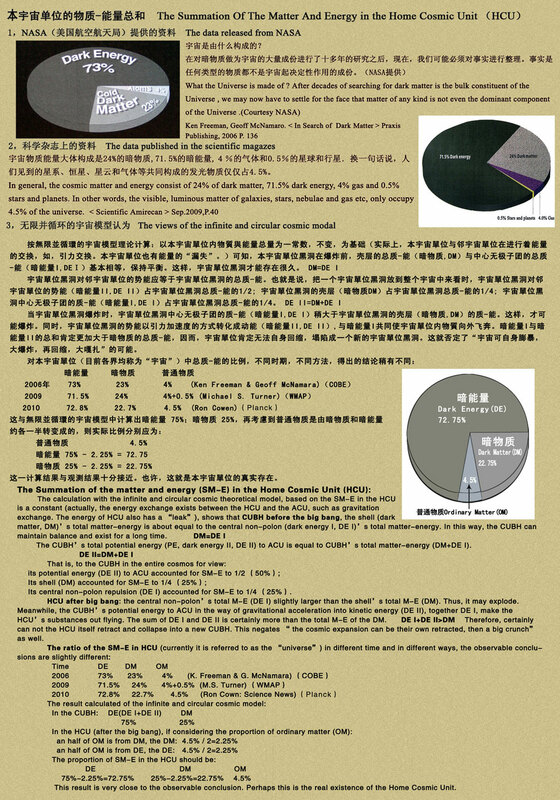 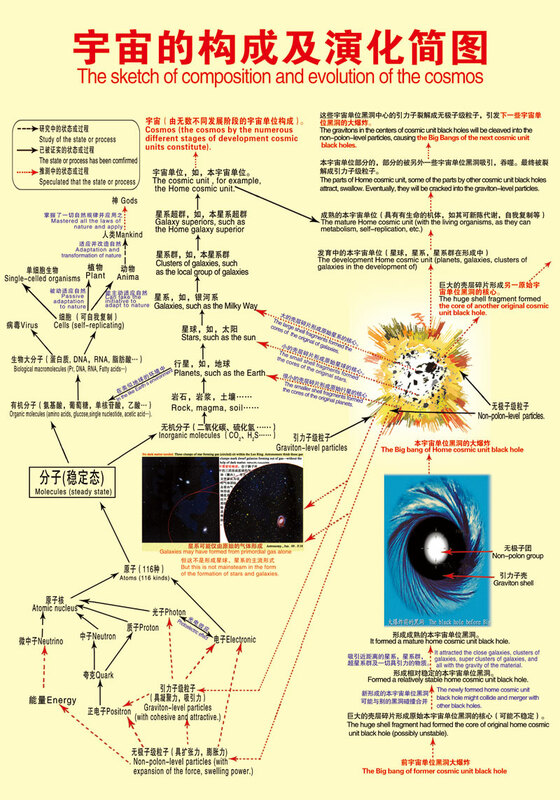 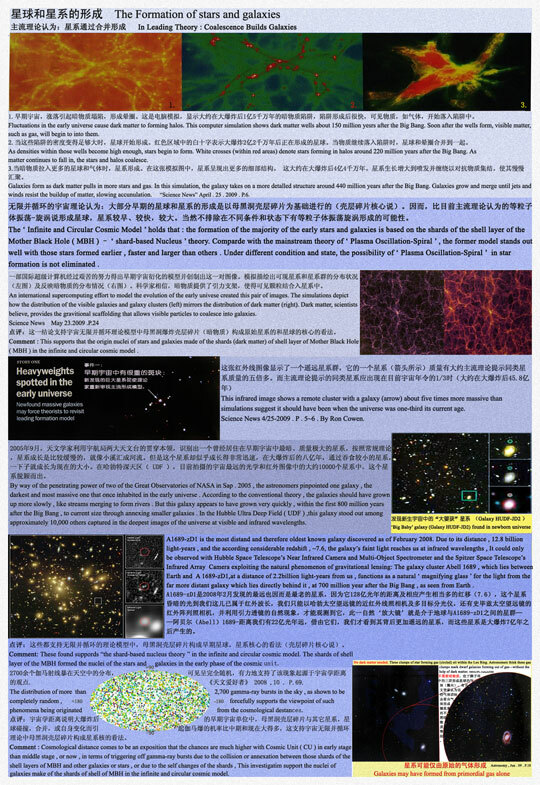 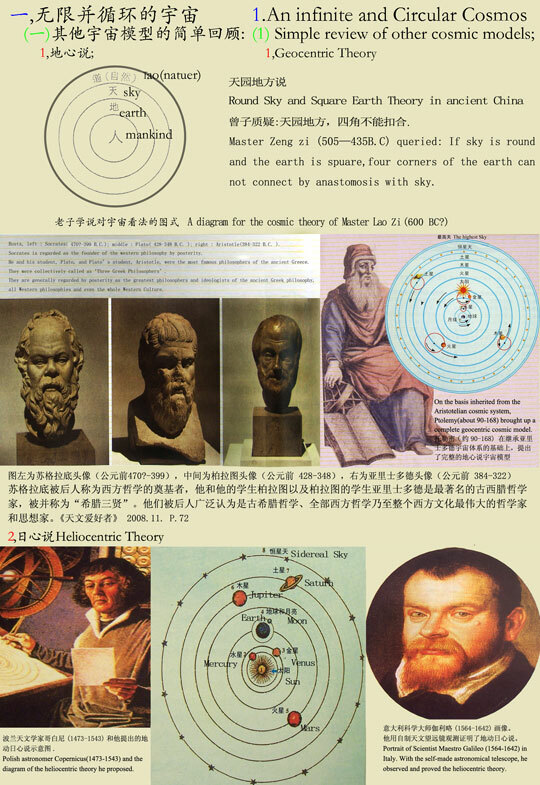 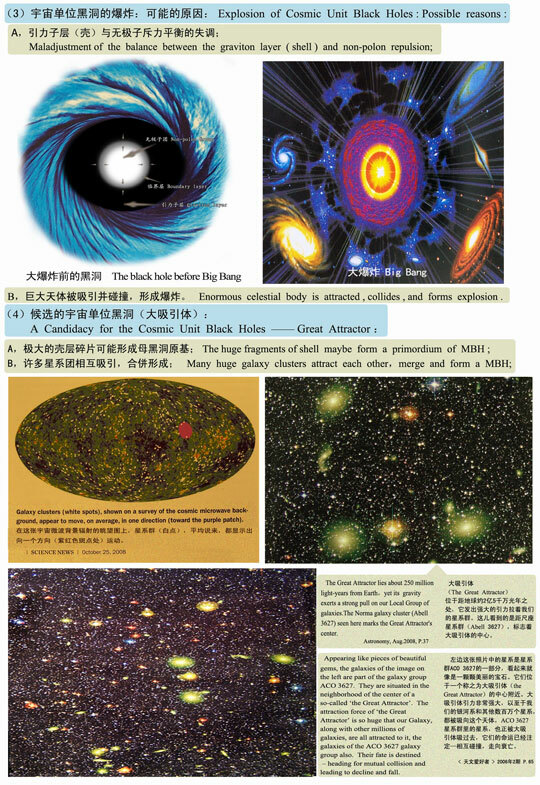 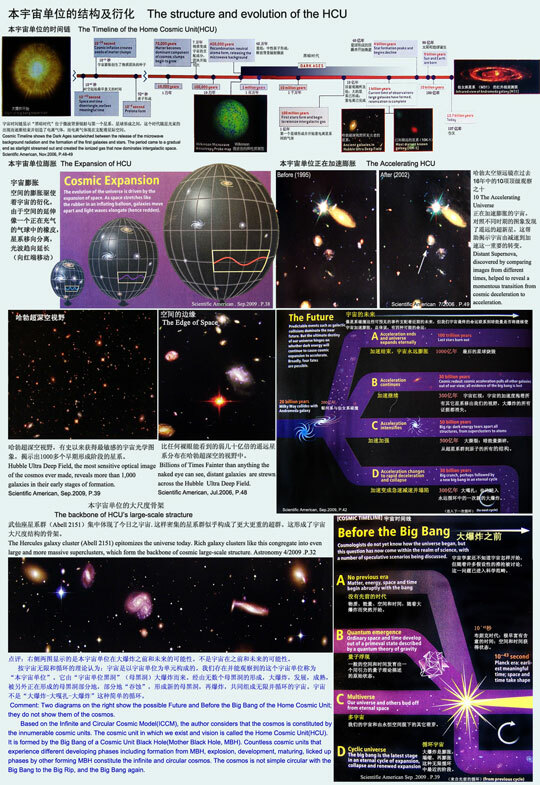 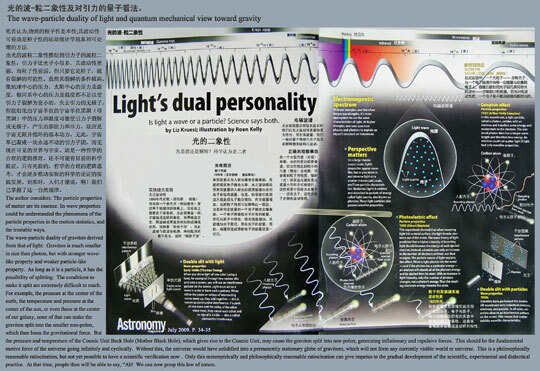 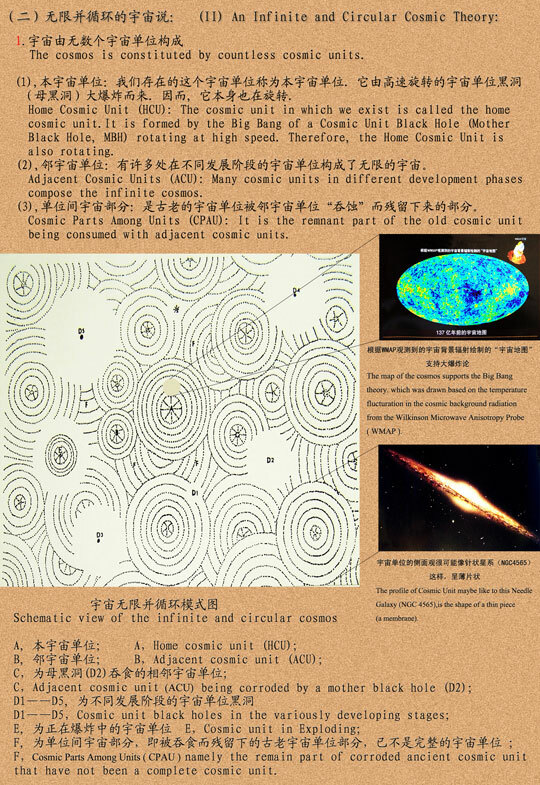 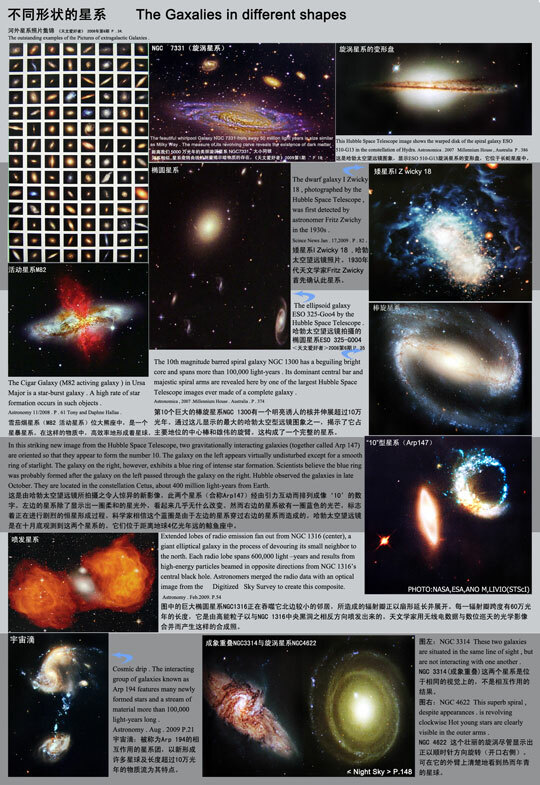 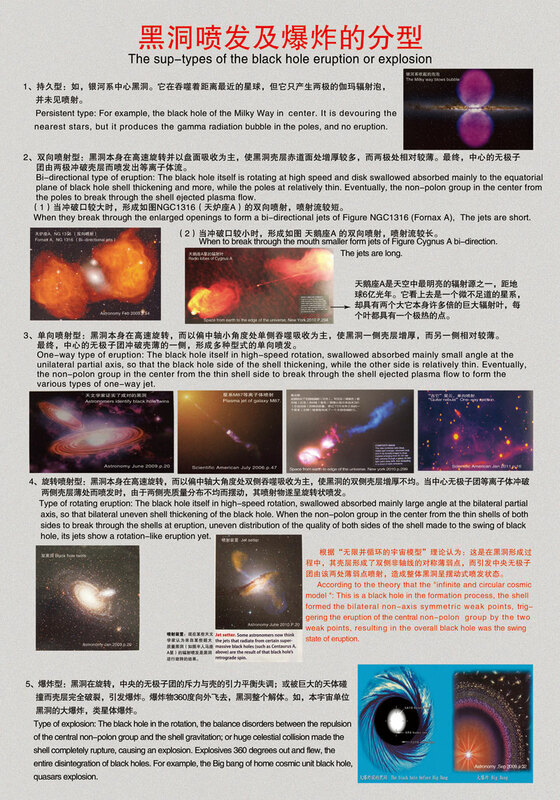 The Model of Catapulting Universe and "Membrane Universe Model"
The sketch of composition and evolution of the cosmos. 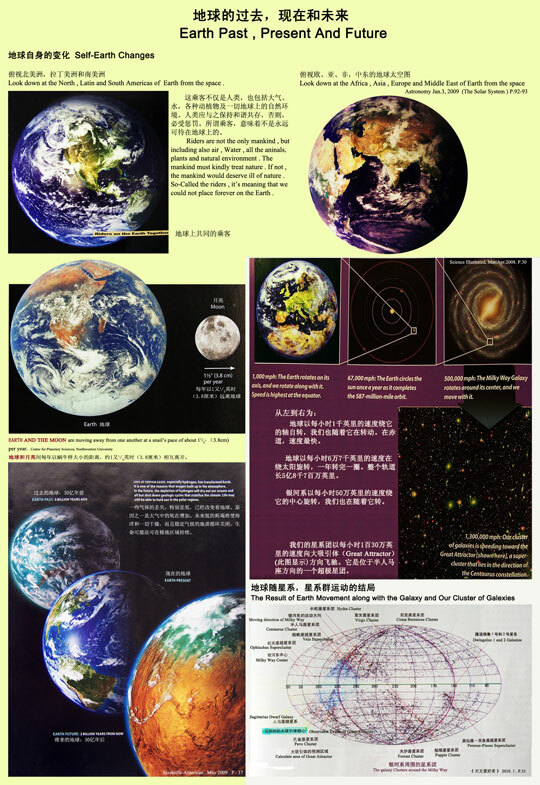 Earth Past, Present and Future. 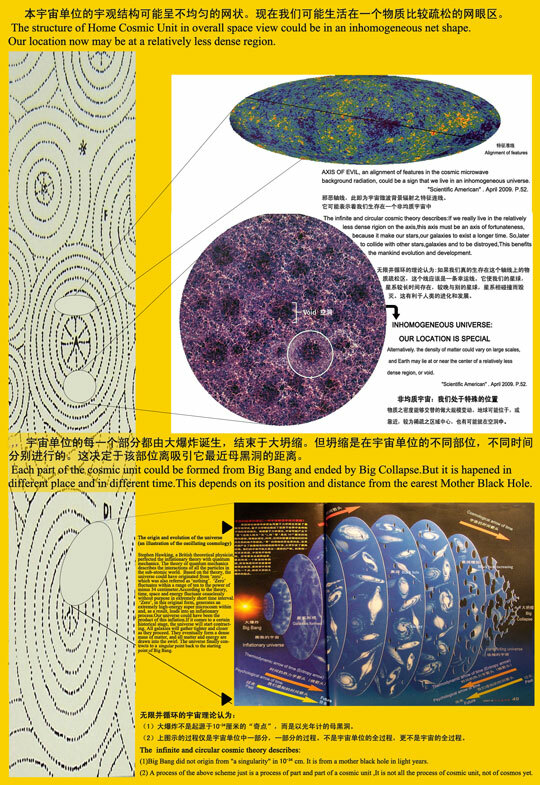 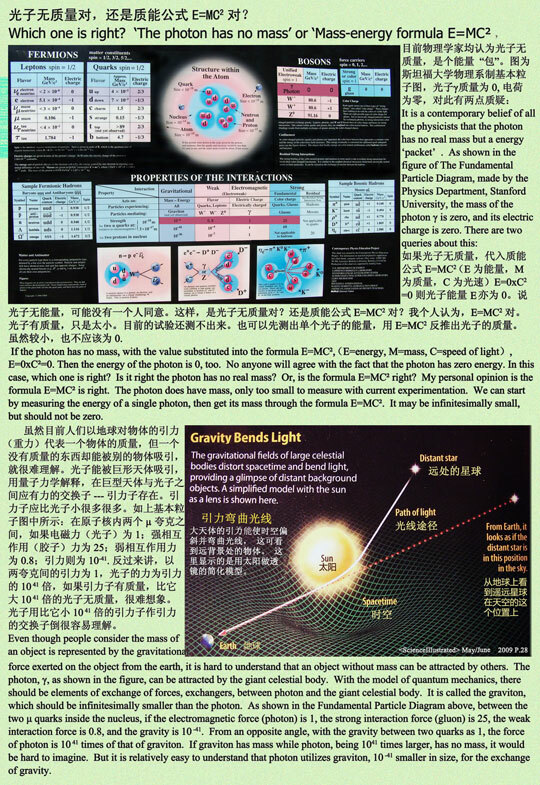 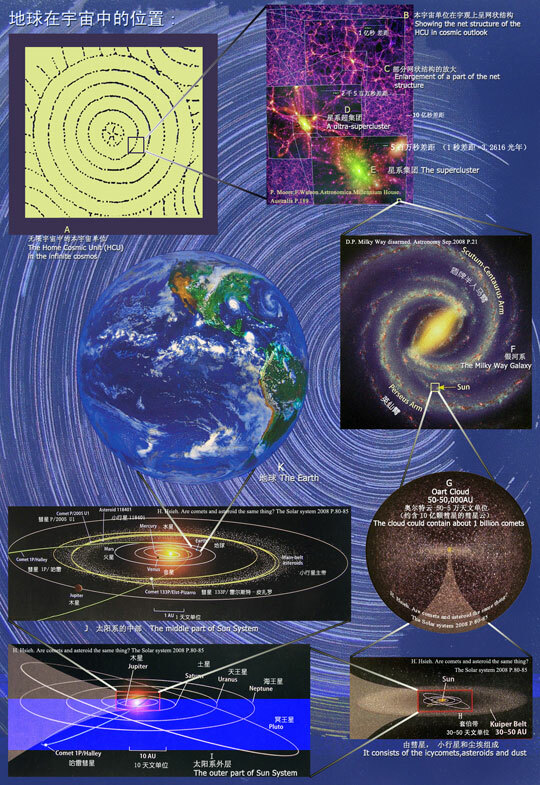 To explain the isotropy on a large scale of the Home Cosmic Unit. 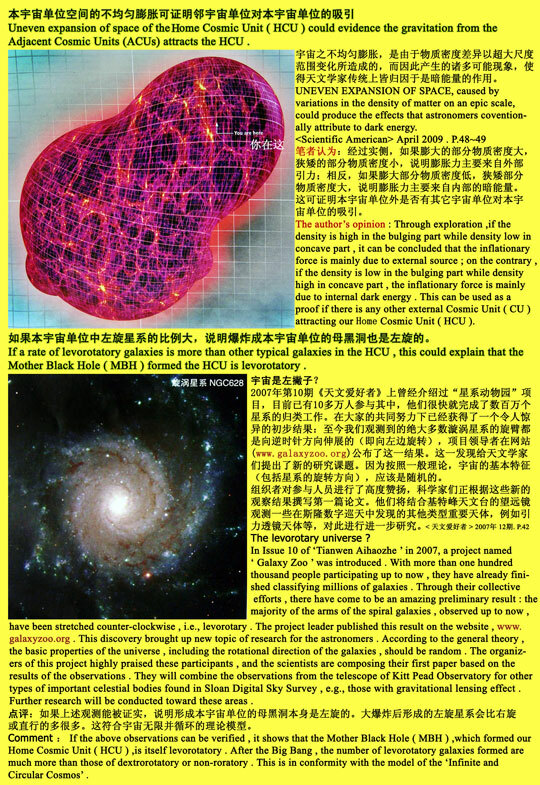 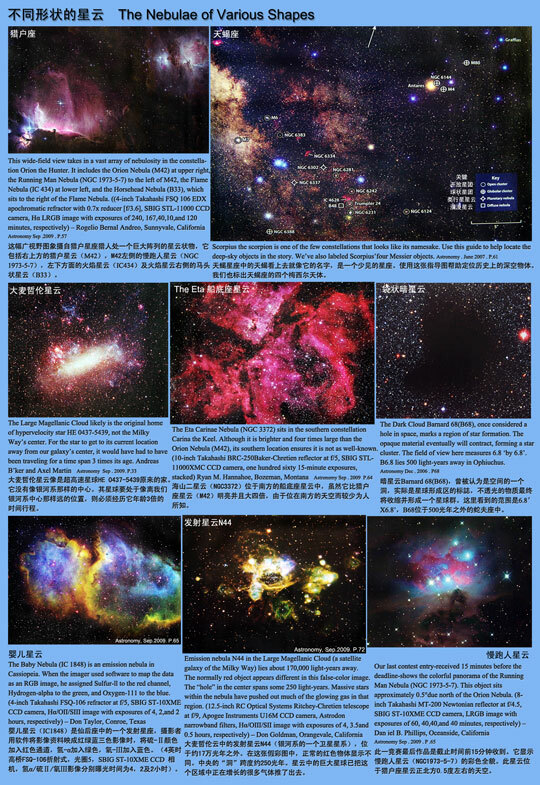 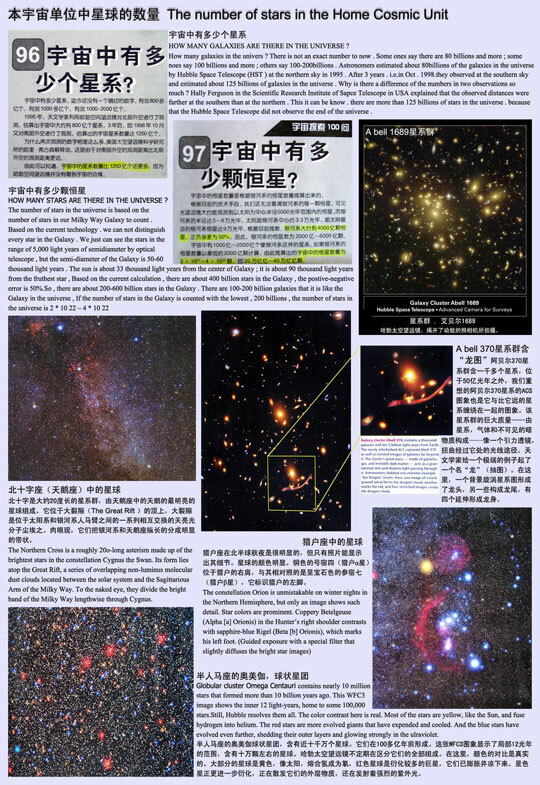 Uneven expansion of space of the Home Cosmic Unit (HCU) and a more rate of levorotatory galaxies.